When did churches start turning the lights down during the musical portion of the worship service, and why? Bob Kauflin answers that question here. It’s worth a read. 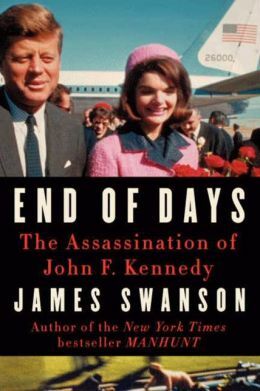 End of Days: The Assassination of John F. Kennedy by James Swanson is an excellent book. Swanson primarily traces the actions of President Kennedy and his killer Lee Harvey Oswald before and after the President’s murder in Dallas, November 22nd, 1963. The book is well-written and it’s a good read (you’ll want to keep reading and not put it down). Swanson provides some interesting details about the creation of the “Camelot” myth that still frames the Kennedy years (his wife Jackie wanted to make sure that John’s presidency was remembered in a certain way – “one brief shining moment” that will never be repeated – which a compliant, fawning press corp made certain). Even if you aren’t particularly interested in history, you’ll enjoy this book and you’ll learn a lot. 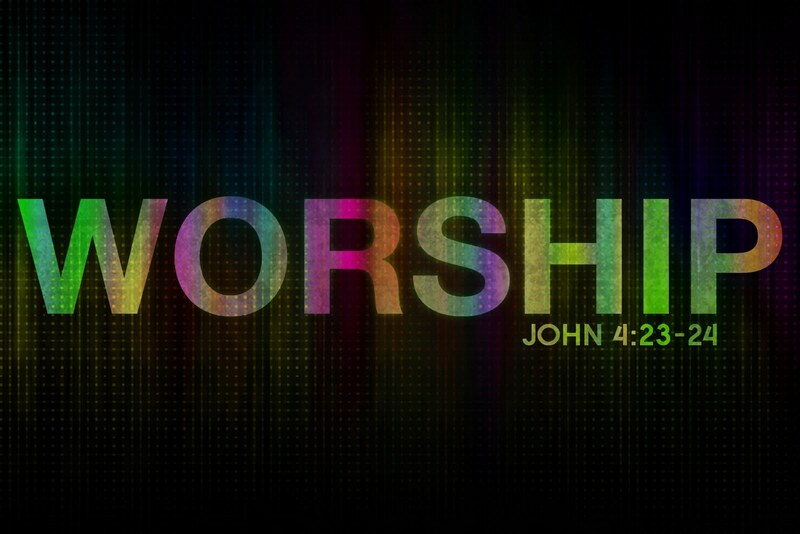 This morning I had the privilege of preaching on John 4:20-24 (for a second time). 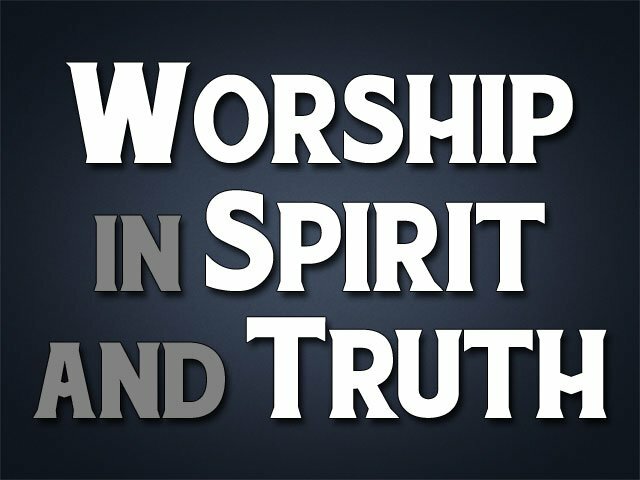 Here is a one-sentence summary of my sermon: Worshiping in spirit and truth applies to how we worship as a church and as individuals – taking God, His Word, and His people seriously. When he was young, John MacArthur made a commitment to know the Word of God. More than fifty years later, it’s clear to see that his desire has been fulfilled. He has been pastor of Grace Community Church in Sun Valley, California since 1969, where he has faithfully preached and taught God’s Word and provided an example of excellent shepherding. For the first time, a book-length biography has been produced by noted historian Iain Murray, and it’s excellent! Those who’ve listened to and read MacArthur are aware of some of his background and life, but Murray goes a bit deeper. In doing so, he provides answers to who MacArthur is, why he does what he does, and what motivates him. God has used MacArthur, and the ministries, organizations, material, and individuals that have come directly or indirectly from him, tremendously in our generation. His influence will extend to every generation until the return of Christ, in my opinion. Murray captures that influence well. MacArthur continues to be a great example and encouragement to me and many other pastors because of his faithfulness to the Word of God. He’s unwavering in his commitment to preaching the Word in a verse-by-verse manner. He’s a model and a mentor to pastors that he hasn’t even met – that’s rare today. Read Murray’s book and listen to MacArthur’s preaching and read what he’s written. All will be worth your while. This morning I had the privilege of preaching on John 4:20-24. Here is a summary of my sermon in one sentence: Worship – focusing on and responding to God – that God requires is heartfelt and regulated by the Word of God. As we near St. Valentine’s Day, these thoughts by Paul Tripp are especially important. He gives us a description of love based on God’s Word. It’s well worth reading and thinking about. You can read it here. 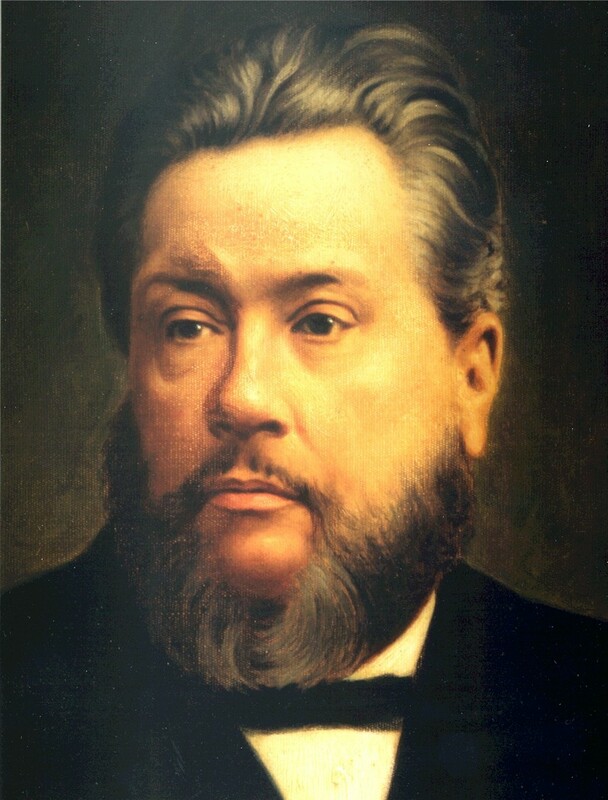 Ah, my dear friends, we want nothing in these times for revival in the world but the simple preaching of the gospel. This is the great battering ram that shall dash down the bulwarks of iniquity. This is the great light that shall shatter the darkness. We need not that men should be adopting new schemes and new plans. We are glad of the agencies and assistances which are continually arising; but after all, the true Jerusalem blade, the sword that can cut to the piercing asunder of joints and marrow, is preaching the Word of God. We must never neglect it, never despise it. The age in which the pulpit is despised, will be an age in which gospel truth will cease to be honored…God forbid that we should begin to depreciate preaching. Let us still honor it; let us look to it as God’s ordained instrumentality, and we shall yet see in the world a repetition of great wonders wrought by the preaching in the name of Jesus Christ.